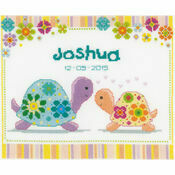 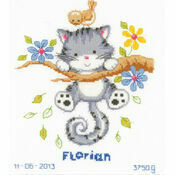 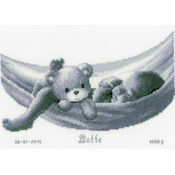 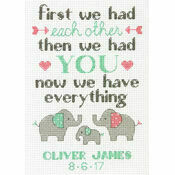 The colours and cute characters of this lovely cross-stitch birth sampler make it perfect for both boys and girls. 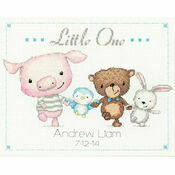 Featuring the favourite nursery rhyme, it’s a wonderful way to celebrate the birth of a new baby. 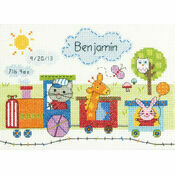 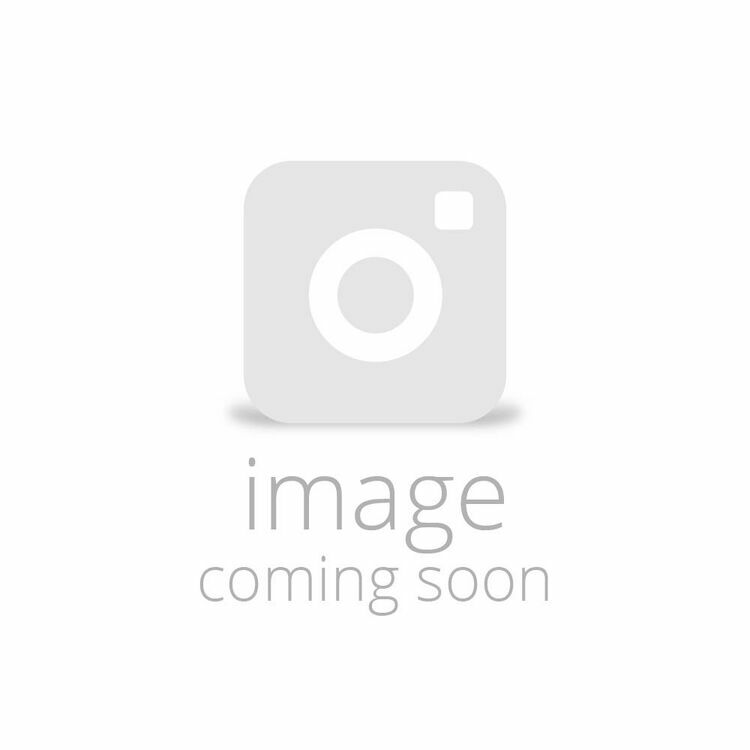 Kit contains: fabric, thread, needle, chart including numbers and alphabet and instructions.